It has sunny yellowness and wonderful aroma, attracts attention and makes you crinkle. And simultaneously make you feel power of this wonderful and one of the healthiest citrus! 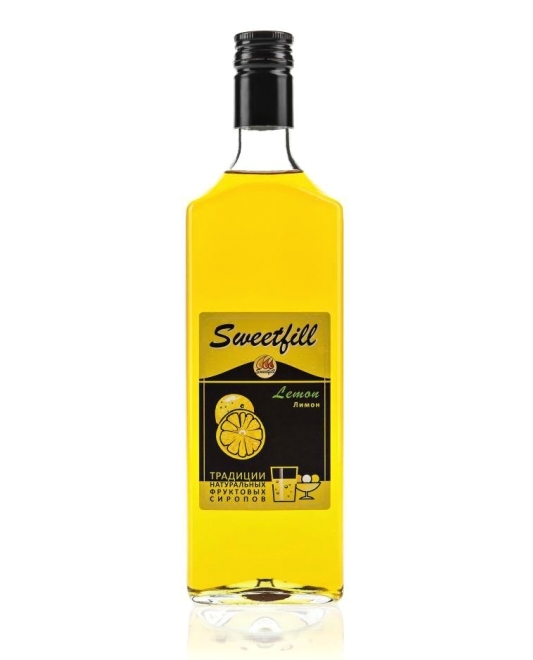 It is the base of every natural lemonade and gives unique bright and fresh taste! water, sugar, lemon composition, citric acid, preservative. Syrup can be bottled in 5L volumes for soda vending machines.